Caoutchouc super résistant & facile à nettoyer, rebond proche des élastiques classiques ! Élastique Titan Pinball en silicone 1" 1/2 ID, consultez le tableau en bas de page pour connaitre les correspondances constructeurs. Very strong, Easy to clean up, Classic feeling. Please Check the compatibility in the chart ! 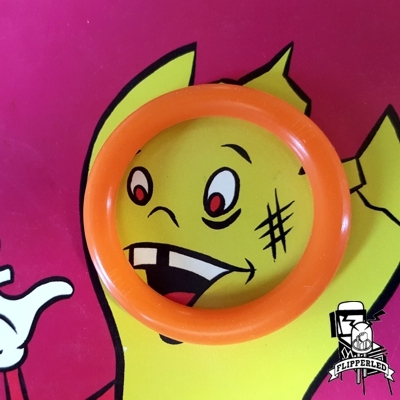 These next generation rings are made from specially formulated silicone that provides a durable, easy to clean, vibrant replacement for standard pinball rubber. Our Competition rings are resistant to UV light and less susceptible to drying and cracking, giving them a much longer lifespan than traditional rubber. 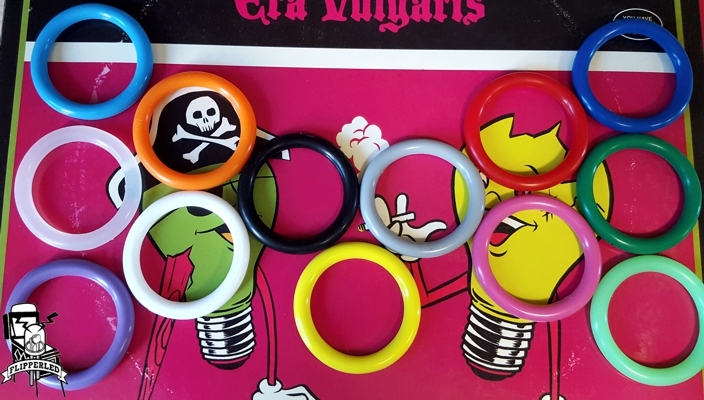 All sizes and colors of Competition Rings are engineered to provide the classic feel of red flipper rubber (Shore A45), allowing you to change colors without compromising game play. Make your machine look and play its best with Titan Competition Rings!